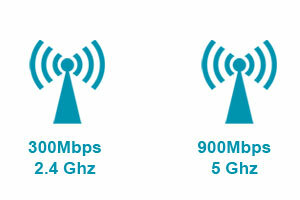 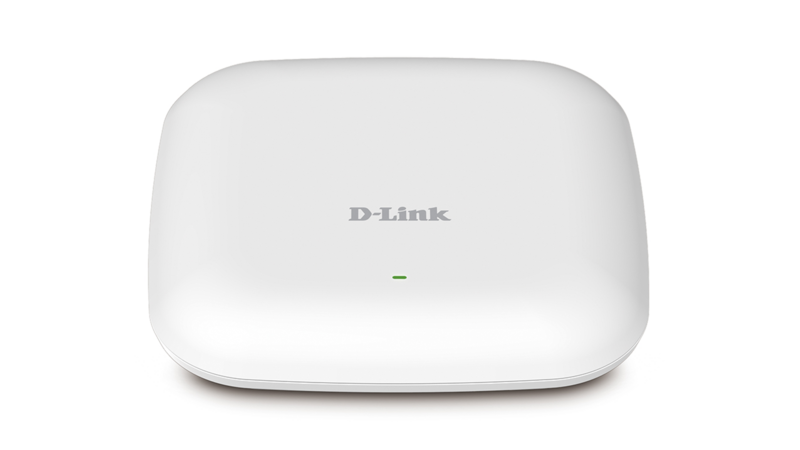 The DAP-2660 utilises the cutting-edge speed of Wireless AC technology to give businesses the Next Generation Wireless Network. 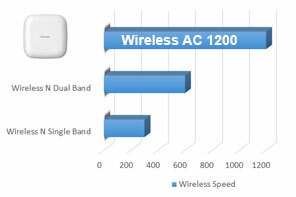 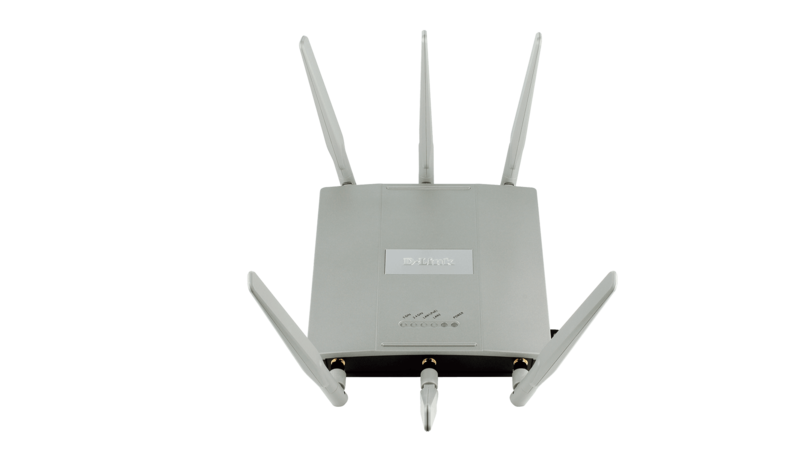 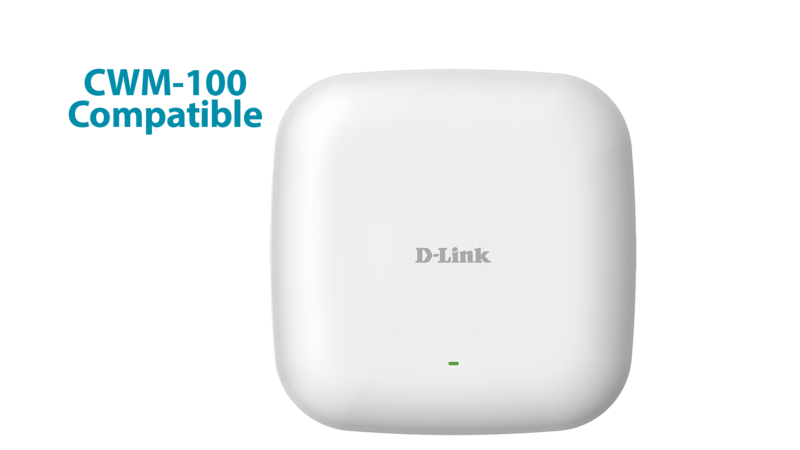 Combining Dual-Band Wireless AC1200 with an aesthetical design, the DAP-2660 can be deployed in any environment giving great wireless coverage without drawing attention to itself. 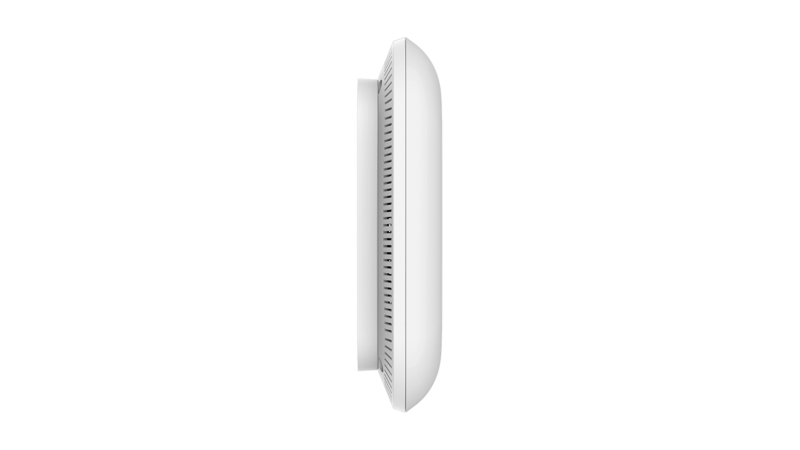 Featuring a clean modern design, the DAP-2660 can be mounted easily onto any wall or ceiling (mounting clips included). 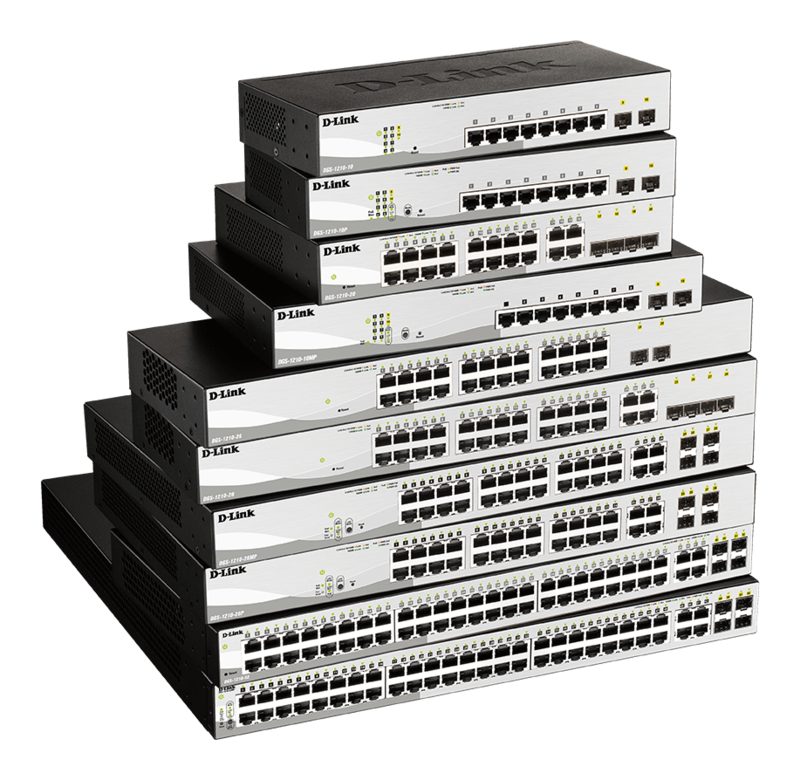 Designed with a standard PoE power requirements, the DAP-2660 can easily be deployed and configured in any network. 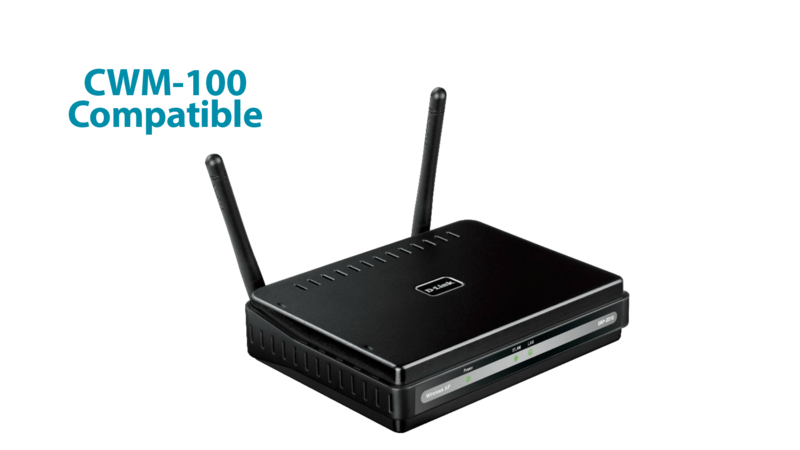 The DAP-2660 has a wireless range of up to 100m and enhanced networking features like bandsteering to ensure wireless signal continuity. 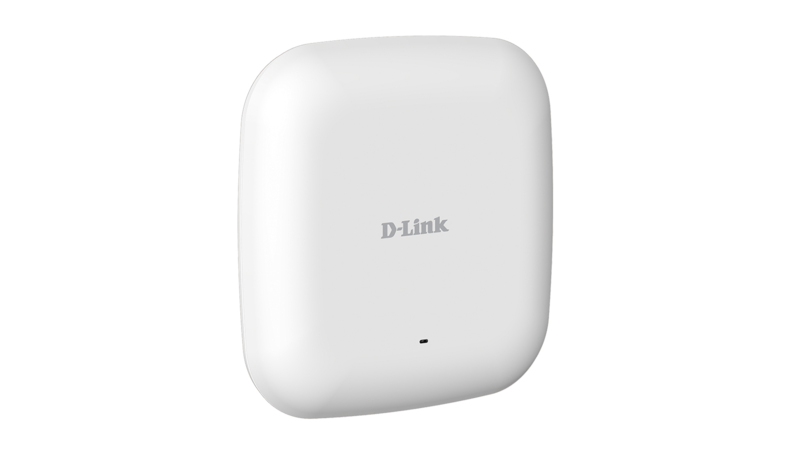 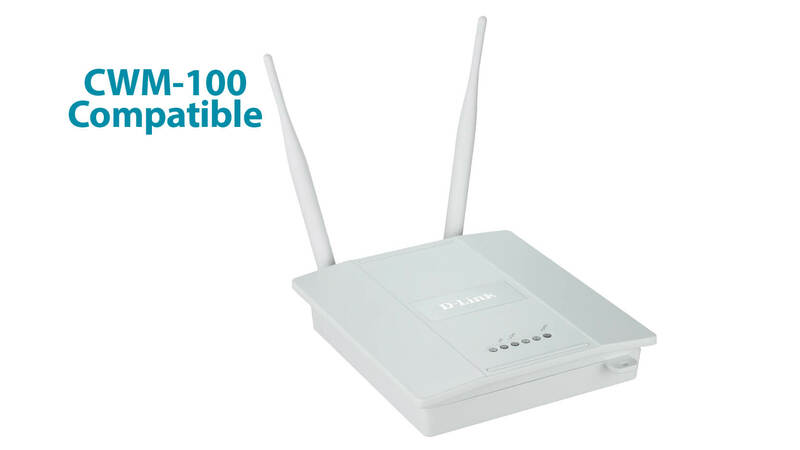 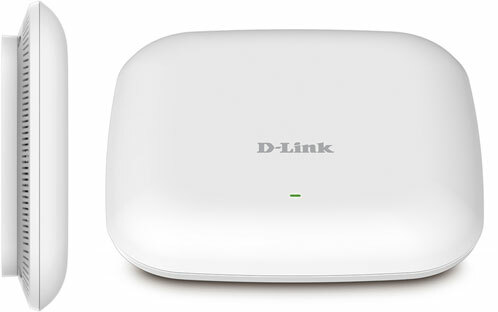 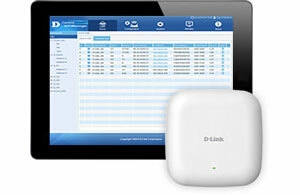 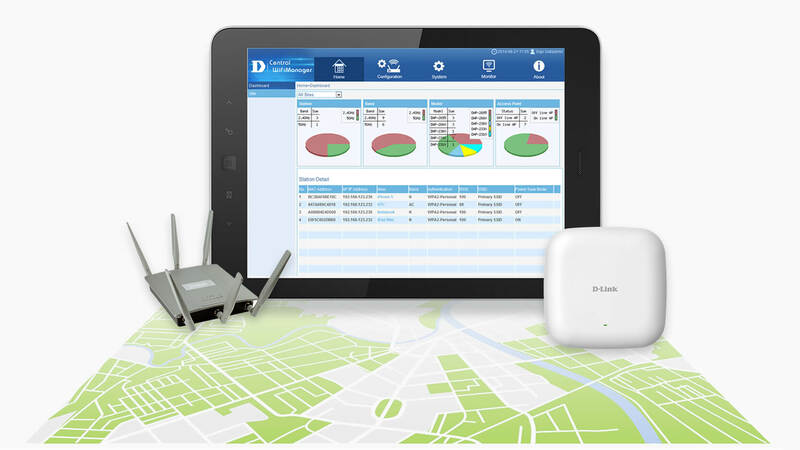 D-Link’s free Central Wifi Manager is a cloud enabled wireless Access Point management tool, designed to allow you to create and manage multi-site, multi-tenancy wireless networks. 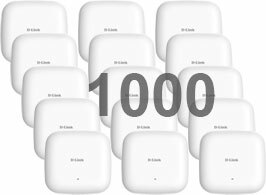 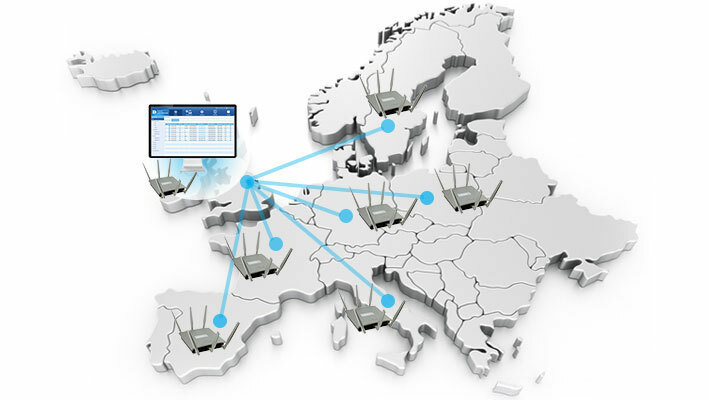 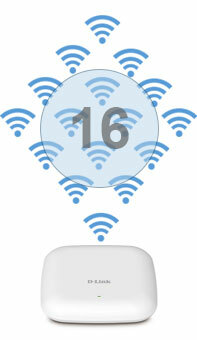 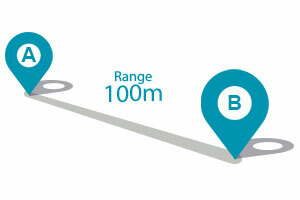 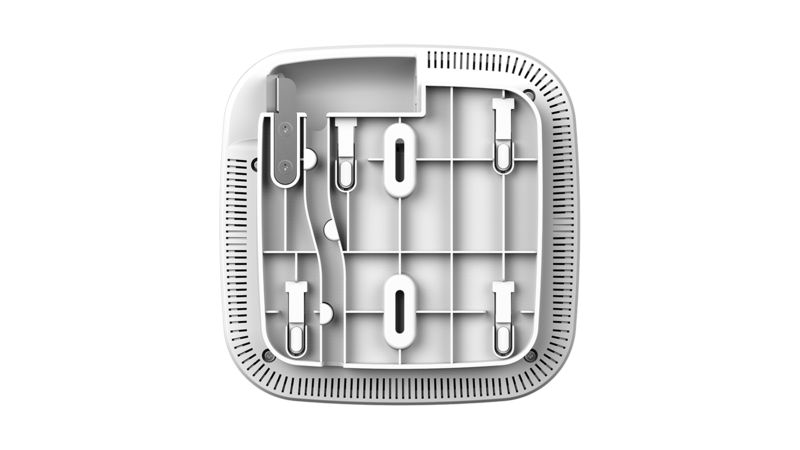 Manage up to 1000 Access Points from a central location, regardless of geography.